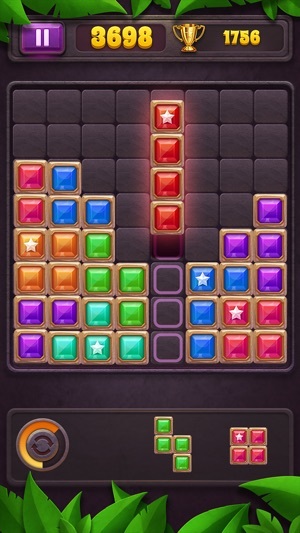 Place the Gem blocks into the grid & get the greatest bonuses! 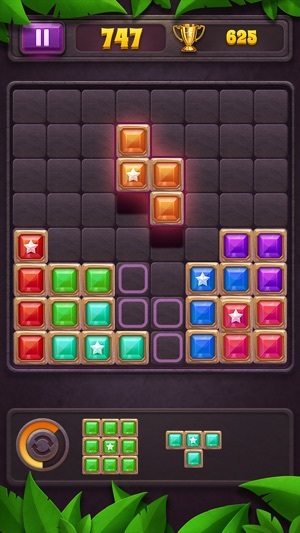 Block Puzzle: Star Gem is a simple, yet challenging to master puzzle game! * NO WIFI? NO PROBLEM! Enjoy Gem puzzle anytime, anywhere! * Free TO PLAY & Suitable for all ages. * NO penalties & time limits; You can enjoy Block Puzzle at your own pace! 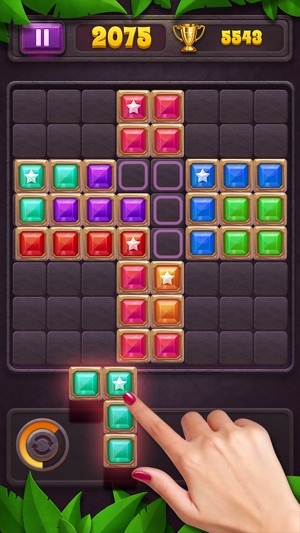 * Block Puzzle: Star Gem supports mobile phones & tablet PCs. 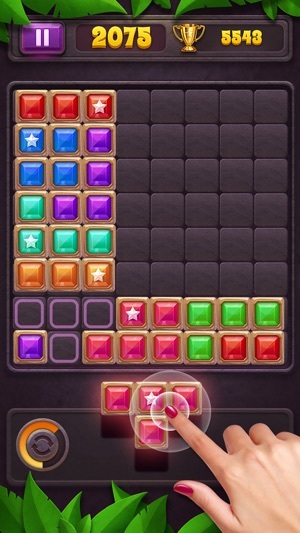 * Block Puzzle: Star Gem contains ads varying from banners, interstitials, videos to house ads. * Block Puzzle: Star Gem offers Star Membership, which removes ads and gives free Continue function and 3 built-in rotates per play. 1. Star Membership (1 Month) offers a monthly subscription for $4.99 after a 3-day free trial. 2. Star Membership (3 Months) offers a subscription for 3 months for $10.99. 3. Star Membership (6 Months) offers a half-year subscription for $19.99.